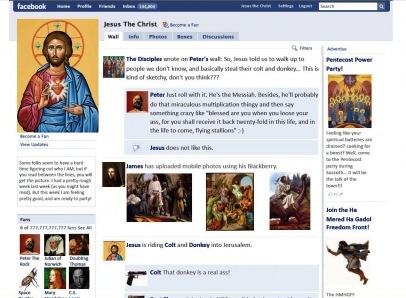 What if Jesus Christ was born in the time of the social networking sites like Facebook and Twitter, or a search engine like Google? Last December 2010, an interesting video was shared to us in church just to show how people during Jesus' time would communicate using the internet. Enjoy!